As a golf instructor for more than 20 years, I have witnessed a variety of changes in our overall understanding of the golf swing. Many of the beliefs we once thought to be cornerstones of a fundamental golf swing just a few years ago, have proven to simply not be true. The most evident of this change and new understanding is in the basic ball flight laws which we now know, were taught incorrectly for years. So when considering the fact that golf instruction is changing, and that things golf instructors have been teaching were wrong, where do we go from here? Enter Dr. Young-Hoo Kwon, a Professor of Kinesiology at Texas Women’s University in Denton, TX. 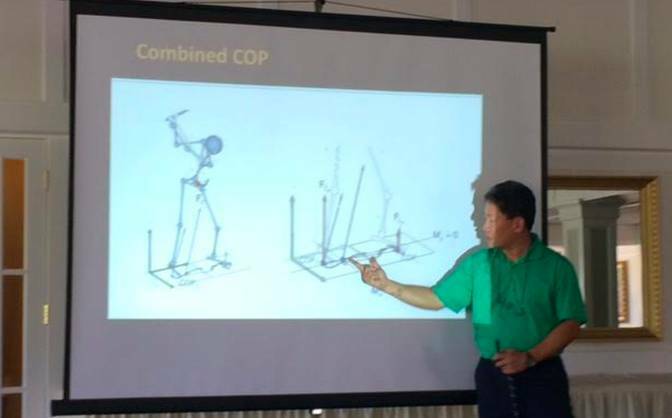 This past weekend I had the pleasure of attending Dr. Kwon’s Level 1 Golf Biomechanics Instructors Training Program in Long Island, NY. The information presented was eye-opening and very educational. So, what does this statement mean? Simply, in teaching the game of golf, we need more factual information that is based in true science– not someone’s personal opinion. Most golf instruction, until just recently, was based on what one instructor or player may (or may not) have thought they did during a particular move in their swing. This would be the equivalent of the medical field never running a “trial study” before putting a drug on the market. Now don’t get me wrong, I am not comparing the importance of a life-saving drug to hitting a quality golf shot. However, we need to take a true look at the process in which we are making suggestions in the golf industry and ask ourselves if those suggestions are based on true measurable facts. If they are not, we as a golf instruction community are doing a great disservice to our students. Every industry needs people who are willing to challenge the status quo. This is how growth, understanding and improvement are brought to the masses. There is no doubt that Dr. Kwon is certainly on the leading edge of this, but he is not alone. 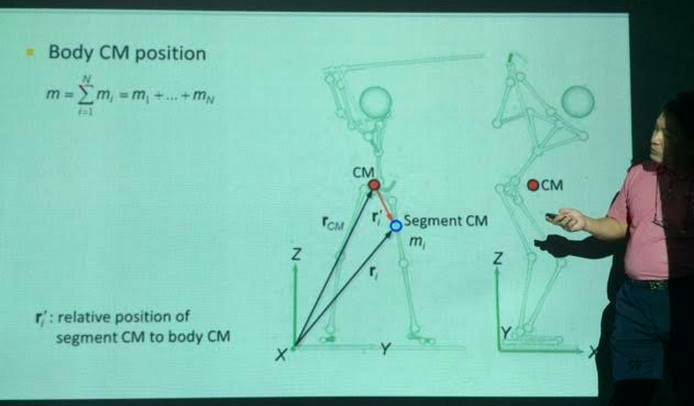 There are a handful of others out there who are looking at the science behind the golf swing and leading the pack to uncover the true, scientific answers to many of the golf swing mysteries. 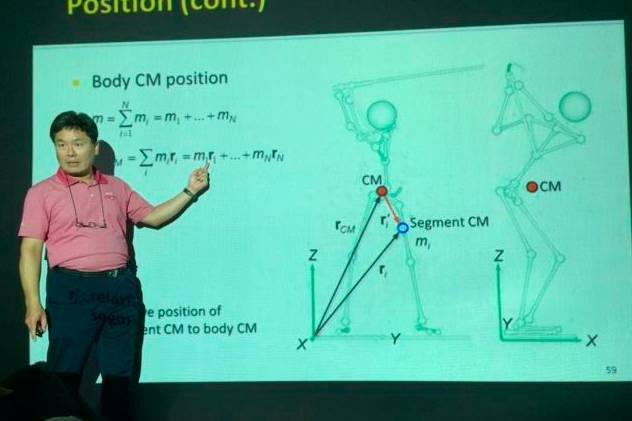 If you enjoy learning about golf biomechanics and the golf swing and some of the science behind the movement, along with Dr. Kwon, here are a few more people you should check out. Dr. Mike Duffy Teaches Kinesiology at Penn State University. Read more about Mike here. Brian Manzella PGA Golf Instructor. Read more about Brian here. Mike Jacobs PGA Golf Instructor. Read more about Mike here. Thanks for reading and I’ll be able to present more information from Dr. Kwon in following articles.